Professional Certifications: Over 700 and growing. At Marco, we take training seriously. 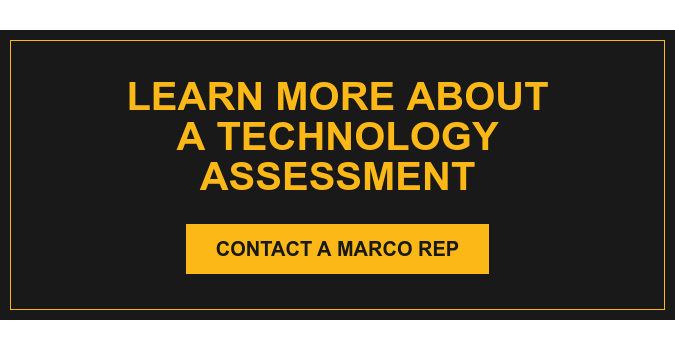 We want our 700+ certified systems engineers and technical representatives to be the most knowledgeable in the business, because your technology and your business depend on it. So we put our money where our priorities are. Our technology experts are certified at the highest level for their area of expertise. That means 40 hours a year for technicians and 80 hours a year for senior engineers. We make it our job to answer your questions and fix your technology issues.